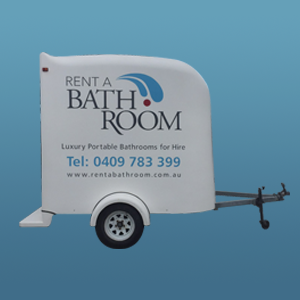 Rent A Bathroom Mobile Bathrooms offer luxury, space and convenience in a well lit and easy to clean interior. Internal Features – These portable bathrooms are superbly equipped. Packed full of features including a full sized shower, dual flush toilet, large mirror, power outlets a heater and more. Hot Water – Get a hot refreshing shower using the 50 litres domestic Electric Hot water Service that comes with our luxury portable bathrooms. Power & Light – Connects to standard household power points. Plug your devices into 2 x 240V, 10Amp power points NB: Requires 5KW/h generator for remote locations. Perfect for bathroom & home renovations. Portable hot showers, choose gas or electric. Ideal for home renovation and function or event hire. Economical On Space – Measuring just 1.2 Metres Square and 2.3 metres high this tidy, clean and practical shower fits into most spaces and is easy to transport. Spacious convenient Interior – The size of a single shower our portable shower unit is equipped with hooks for your clothes, a mirror and ample space for you to wash and dry without feeling cramped. Perfect for the home renovator. 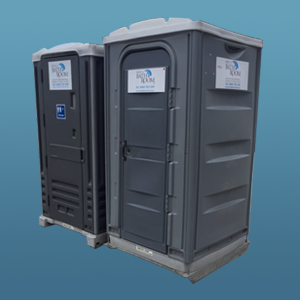 Portable Toilets for events, functions, building sites, and construction sites; cleanest and best maintained portable toilets. 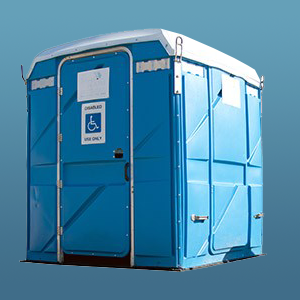 Premium Service – Our premium toilet hire service is provided to every customer. We deliver on time, the toilets are always clean and we provide a regular pump out and cleaning service. Excellent Facilities – Out toilets are fully flushable. They come with a wash hand basin. Mirror, coat hooks 110 litre fresh water tank and are good for 840 uses. 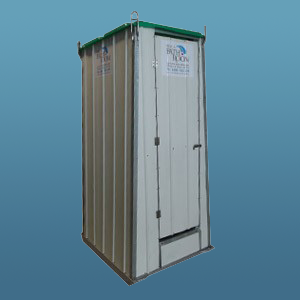 Choice Of Toilets – Choose From either the Colorbond builder’s toilet or the high quality Portable PVC toilet all with the same great level of service and cleanliness. "Very helpful and easy to deal with, it arrived on time. The porta-loo was spotless, and they took it away when they said they would. No fuss at all. I couldn't ask for much more than that. Thanks guys." Rent A Bathroom has solutions for all your special events, corporate events, garden weddings, renovations etc. and have portable bathrooms for temporary, emergency and insurance purposes. Enquire Online. Message us about your general enquiry or hire enquiry. Rent A Bathroom delivers to Melbourne metropolitan, Northern, Southern and South Eastern suburbs, Western Suburbs, Mornington Peninsula and South Gippsland. 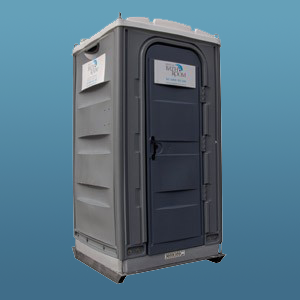 LUXURY PORTABLE BATHROOMS, SHOWERS & TOILETS FOR HIRE.